The first Men's Singles quarterfinalists have been decided, and it all went according to script. There were no upsets in the first last 16 matches of the Men’s Singles at the Liebherr 2017 World Table Tennis Championships, as the higher seeds moved another step close to the podium. Tomokazu Harimoto (JPN) defeated Lubomir Pistej (SVK) 4-1 and moved in to the quarter-final at his World Championships debut. Harimoto’s domestic performance hadn’t been so hot as suffered surprise defeats at the All Japan Championships earlier in the year. But now on the world stage he has stepped up his game. Pistej at times unorthodox shot selection seemed to be troubling Harimoto, and he was to taking every game he lost, but just couldn’t get over the line. 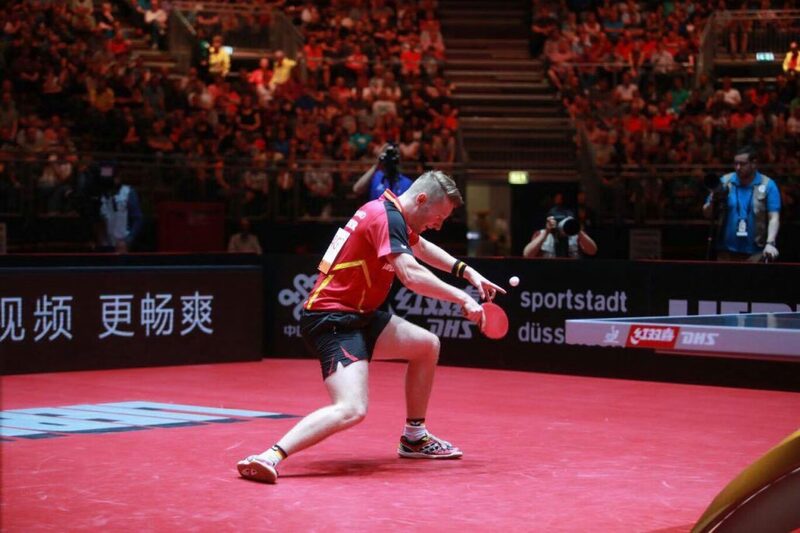 Fan Zhendong (CHN) kept Ruwen Filus (GER) and the German supporters at bay with a 4-2 win.